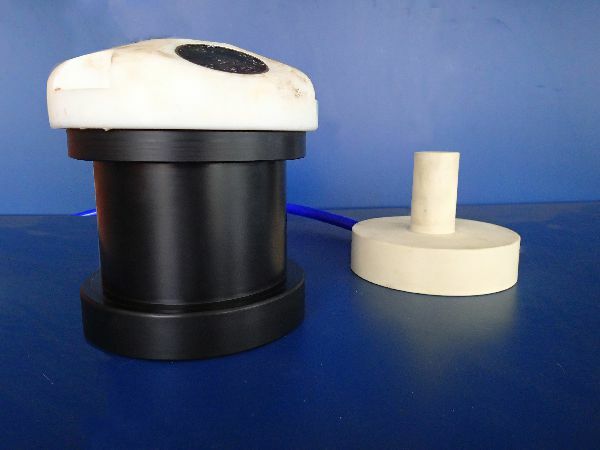 The ORPHION system is designed for use in underwater and marine applications and eliminates the need for fragile underwater connectors that are prone to failure often causing catastrophic outcomes including flooding of expensive and essential equipment. The Orphion power and communications system comprises of two parts. The first part is the power transmitter circuitry and the CPRFle close proximity communications transceiver. The second part resides in the instrument or device. 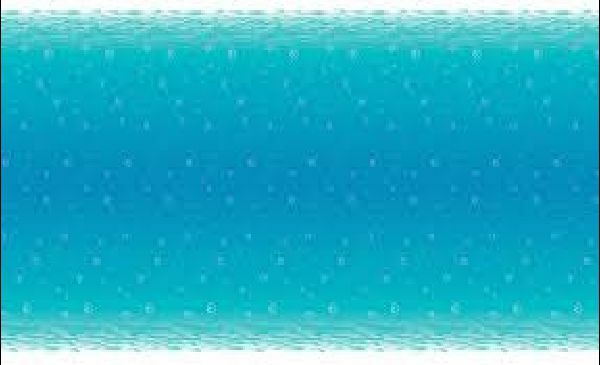 Typically, a new instrument pressure casing is provided with the Orphion system. 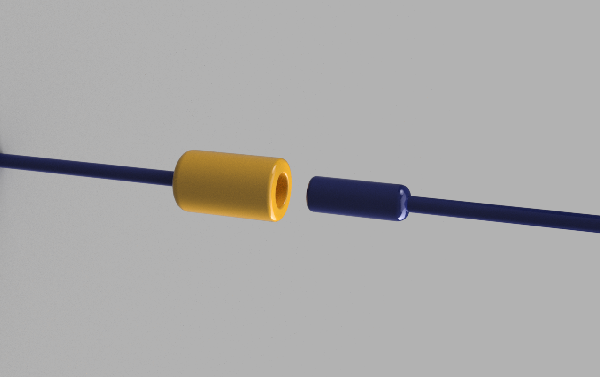 This new casing is essentially identical to the existing casing but without any through casing connectors or entry points. The power receiver circuitry and the CPRFle close proximity communications transceiver is fitted within the new casing. Developed as an offshoot of our Orphion power and communications product, Orphion Junior is a system that delivers 12Vdc at 1Amp to your equipment without electrical contacts or connectors. Designed specifically for use in very wet areas such as offshore platforms, buoys or vessels. Product in development. Release date expected to be January 2017. 30 Watt solar kit. No more scratching your head trying to work out what you need for your small solar power requirement. Although easily adaptable for most applications, this kit is designed for use in offshore environments where space is limited. - 30 Watt solar panel with MC-1 connector set. - 10m of single core SP cable. - MC-1 connector set (male & female). 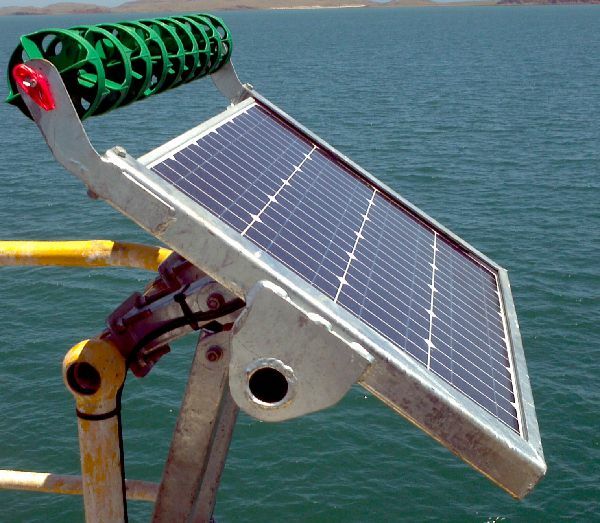 - Storm Marine slide mount frame for solar panel. 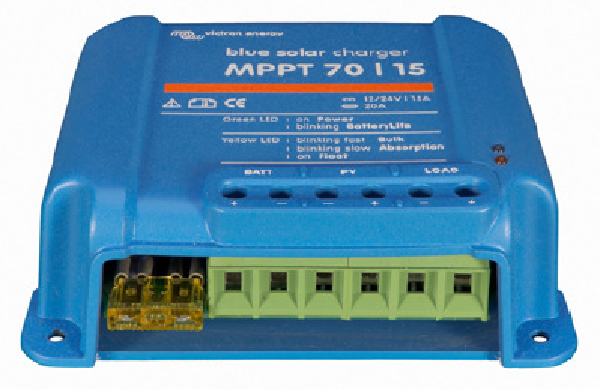 - 15A MPPT solar charge controller. - 28Ahr cyclic seal Lead acid battery. The kit does not include enclosure or solar panel frame bracketing. Please contact Storm Marine about specific requirements. 40 Watt solar kit. No more scratching your head trying to work out what you need for your small solar power requirement. Although easily adaptable for most applications, this kit is designed for use in offshore environments where space is limited. - 40 Watt solar panel with MC-1 connector set. - 50Ahr cyclic seal Lead acid battery. 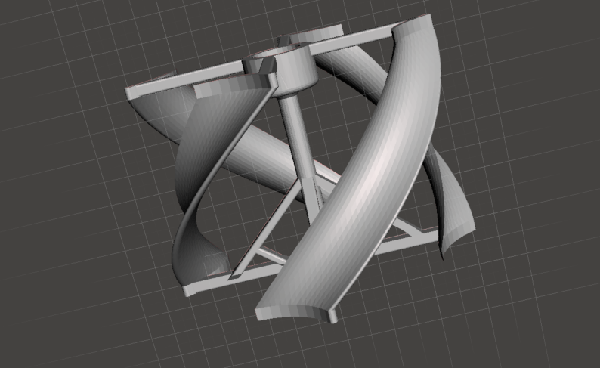 Small scale wind turbine suitable as ancillary power source to a small solar power system (<80W). A safe alternative wind genrator to the propellor turbines. Product in development. Release date expected quite soon. LiFePo 4battery solar power system suitable for powering small remote electronic systems. 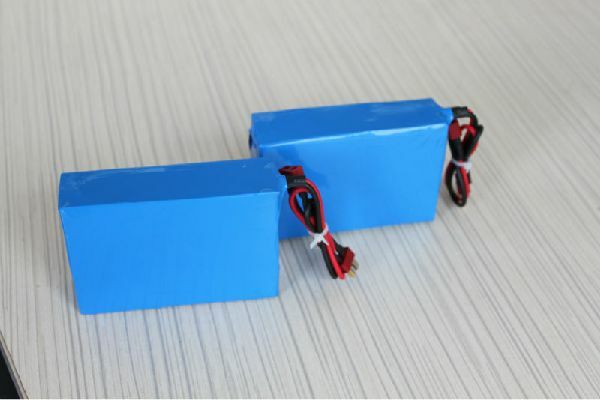 Batteries charge managed with intelligent charge controller to maximise life of LiPo batteries. No more large and heavy Lead acid batteries. Ultra fast Maximum Power Point Tracking (MPPT) improves energy harvest by up to 30% compared to PWM charge controllers and by up to 10% compared to slower MPPT controllers.